The following books were recently recommended by the money experts at Business Insider. They will prove indispensable to anyone who has trouble saving money, whether you're looking to get into the home market or simply want to stop living pay cheque to pay cheque. We've also included links to buy each book - some of which are discounted by 25% or more! 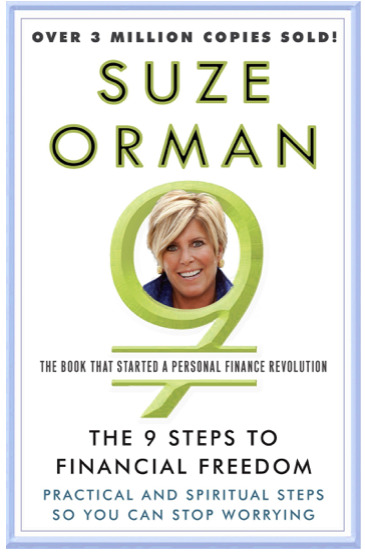 Ten years ago, Suze Orman, America's most celebrated finance expert, transformed the way we all view personal finance with her groundbreaking "The 9 Steps to Financial Freedom." This "New York Times" bestselling blockbuster broke from the ranks of traditional money management books by looking at finances from an entirely new perspective, advising people to approach money from an emotional standpoint in order to achieve their financial dreams. By emphasizing the psychological and spiritual power money has in our lives, while still including information on all aspects of our financial daily activities, Orman has helped millions break through the barriers that hold them back. She is now our country's leading personal finance expert, and here is the book that started it all. Orman is back in a brand-new, fully updated edition to "The 9 Steps to Financial Freedom," her personal finance classic that offers thoughtful, easy-to-follow steps toward a life of financial freedom. Here is the most up-to-the-minute information on a wide range of financial topics that plague us today: credit card debt, bankruptcy, paying for education, wills versus trusts, the best retirement account, life insurance, and more. Combining real-life recommendations with Suze's own brand of inspiration and motivation, this is the only guide you'll need to provide for yourself and your family. As Orman shows, managing money is so much more than a matter of balancing your checkbook or picking the right investments. It's about redefining financial freedom and realizing that you are worth far more than your money. Let America's leading personal finance expert show you how. 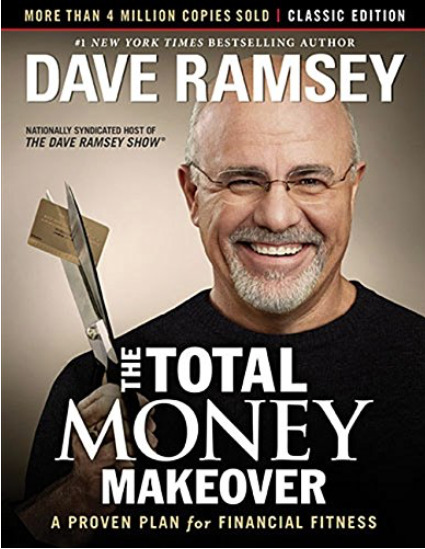 The Total Money Makeover, written by David Campbell, is a book about something that all of us secretly crave - financial freedom. Just the thought of being totally financially independent makes us tingle with excitement. 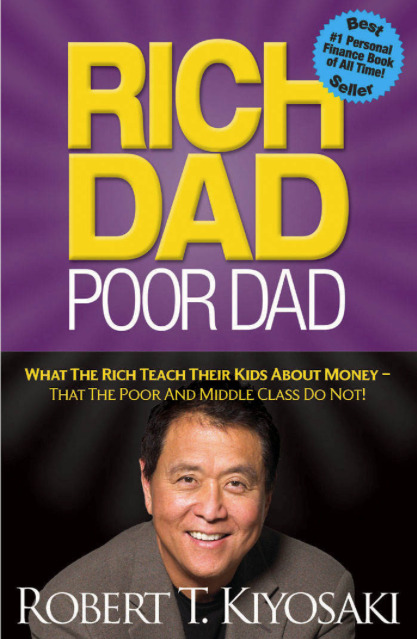 This book could help many people, especially today when we live in societies where earning money is mandatory and where the "importance of spending it" is even more mandatory. But just a thought that there is a way to be entirely financially independent makes people wonder, and if they run into a book like The Total Money Makeover, their excitement and thrill grows even more. 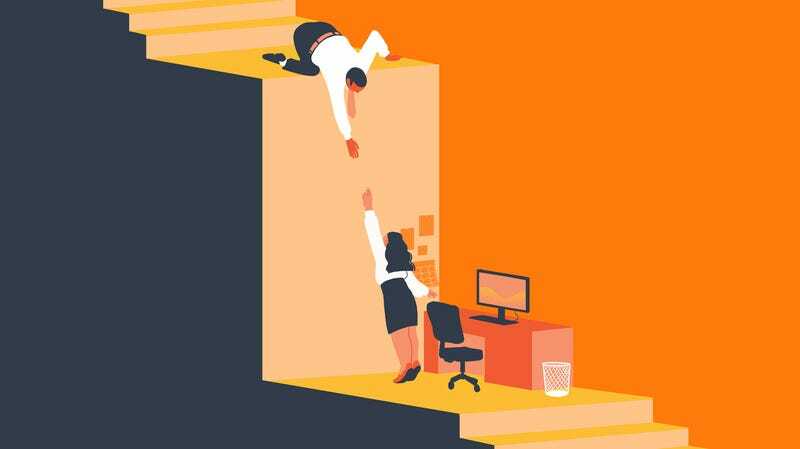 So, is it possible to be financially independent? Is it possible to finally have a "normal" life without a debt? Are there some tricks to earn more money by doing less? That and many more questions are contained in our next chapters. 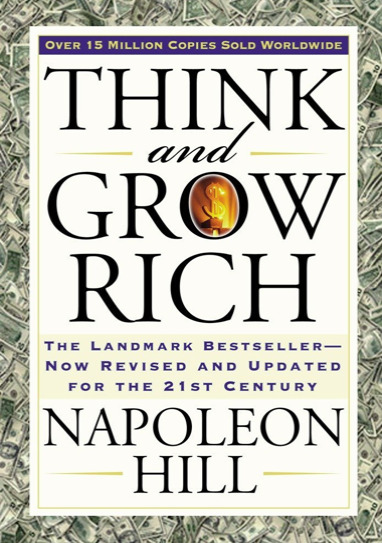 A revised version of the 1937 'Think and Grow Rich' original. The Financial Diet is the personal finance book for people who don't care about personal finance. 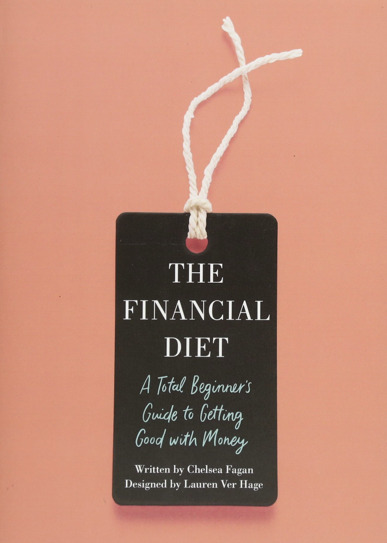 Whether you're in need of an overspending detox, buried under student debt, or just trying to figure out how to live on an entry-level salary, The Financial Diet gives you tools to make a budget, understand investments, and deal with your credit. Chelsea Fagan has tapped a range of experts to help you make the best choices for you, but she also knows that being smarter with money isn't just about what you put in the bank. It's about everything—from the clothes you put in your closet, to your financial relationship habits, to the food you put in your kitchen (instead of ordering in again). So The Financial Diet gives you the tools to negotiate a raise and the perfect cocktail recipe to celebrate your new salary. The Financial Diet will teach you: - how to get good with money in a year. 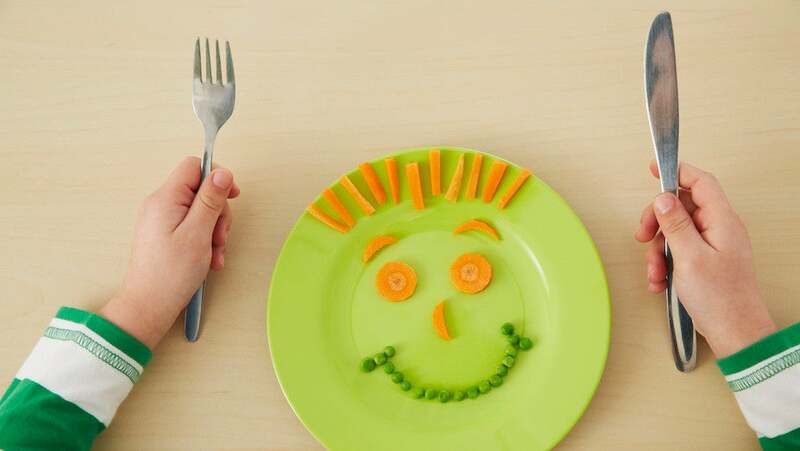 - the ingredients everyone needs to have a budget-friendly kitchen. - how to talk about awkward money stuff with your friends. 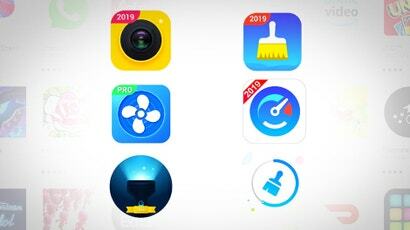 - the best way to make (and stick to!) a budget. - how to take care of your house like a grown-up. - what the hell it means to invest (and how you can do it). - Understanding your relationship with moolah: do you treat it like a Tinder date or marriage material? 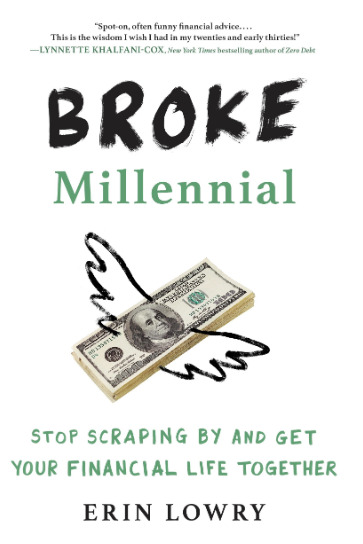 - Managing student loans without having a full-on panic attack - What to do when you’re out with your crew and can’t afford to split the bill evenly - How to get “financially naked” with your partner and find out his or her “number” (debt number, of course) . . . and much more. 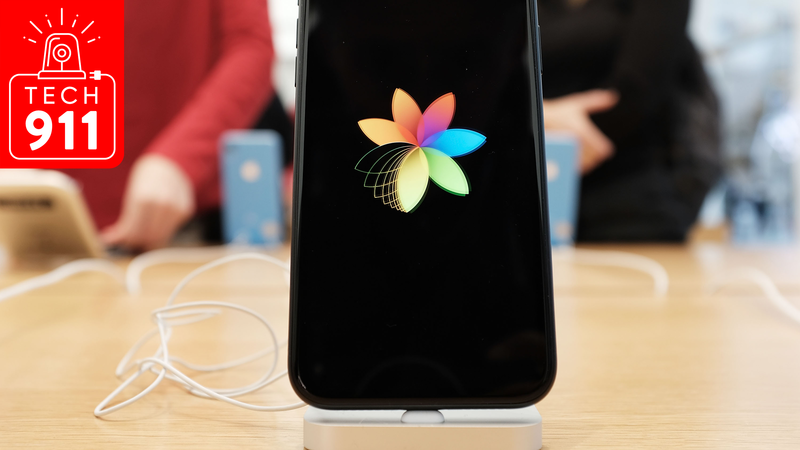 You can check out more recommendations over at Business Insider.